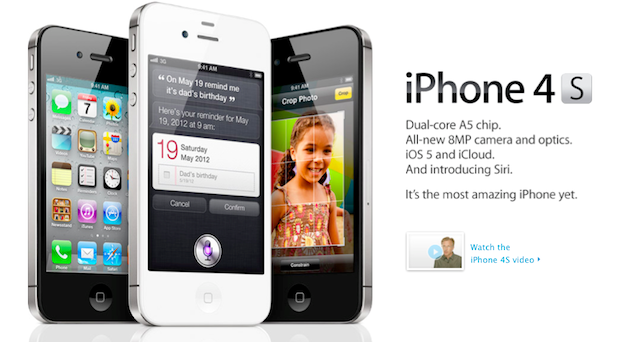 Interest in the iPhone 4S saw preorders top the one million mark in the first day after its reveal last week, despite the rather underwhelming reception it received from top critics. Apple says the demand has surpassed the consumer interest for the original iPhone 4, which had 600,000 orders on the first day after it launched last year and is its most popular launch to date. The device is expected to be available in select stores on Friday. Apple opened preorder floodgates immediately after the reveal event.